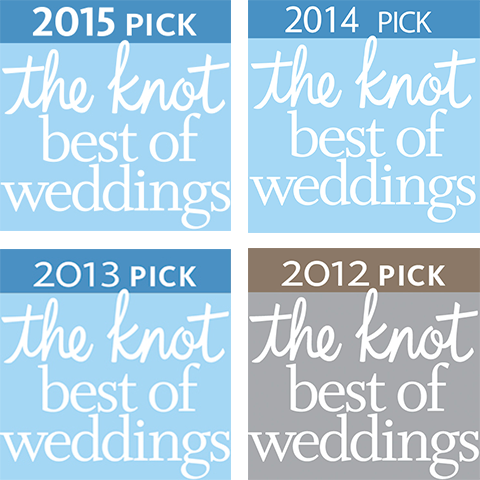 Fun, elegant, lively, trendy, brides and grooms; we’ve done it all. Follow us and take a look at some of the work we’ve done. Top-Rated Makeup & Hair Process. LeJeune Artistry has been an industry leader in Orlando for over 10 years. 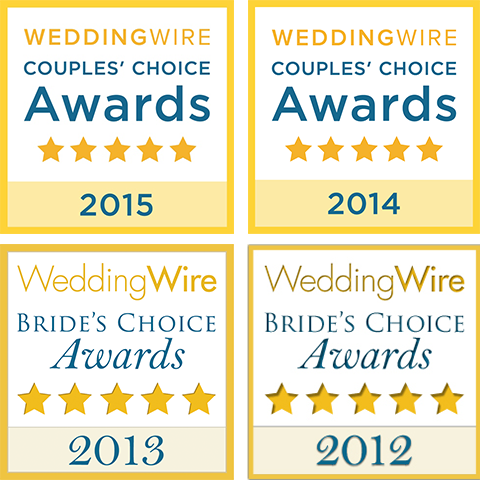 We’ve won over 25 awards for bridal hair and makeup alone. Our continually advancing technique and first-class application formula continues to surprise, time and time again. 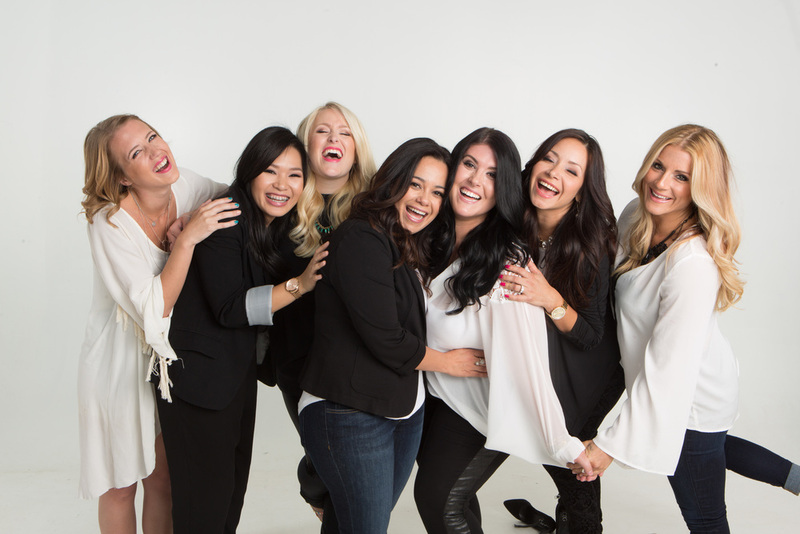 Trial runs are all about making sure that the application that we’ve picked out for you and your bridal party is beyond the best. We don’t take any shortcuts. We work on your hair and apply your makeup as if it was your actual wedding day. 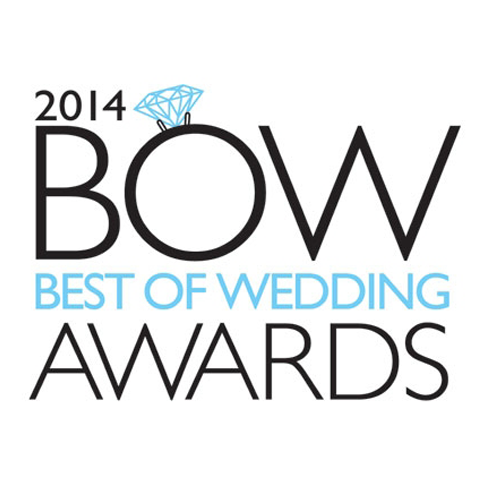 The LeJeune Artistry team has intricately designed hair and makeup for over 1600 bridal parties. Our experience and commitment to making you look your best is what continues to make us the first choice in Central Florida.